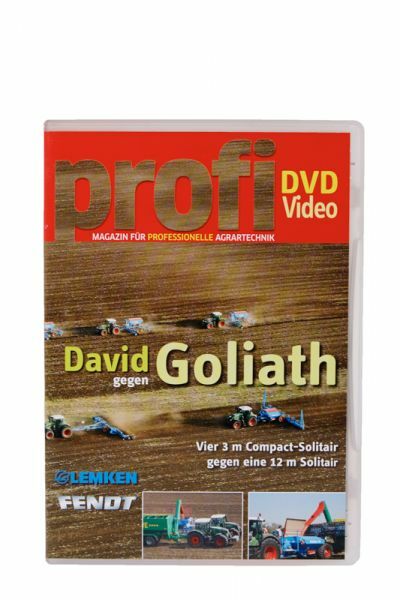 Product information ""profi"-DVD "David - Goliath""
520 PS, 12 m working width - two teams compete on a 218-hectare blow in Hungary in barley sowing against each other. On the one hand work four Fendt 714 Vario, each with a three-meter wide LEMKEN Compact-Solitair Universal seed drill. On the other hand plowing a Fendt 936 Vario with the twelve meter wide Gigant Heliodor of a Fendt 922 Vario followed with the twelve-meter-wide seed drill Solitair. 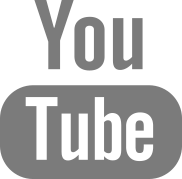 See fascinating pictures of an exciting race and learn not only who is crossing the finish line first. 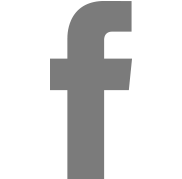 Related links to ""profi"-DVD "David - Goliath""